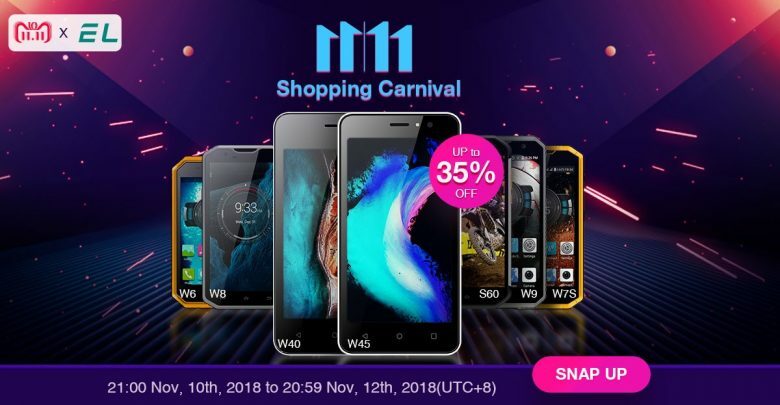 One of the most important technology events in China is 11.11 (which has gradually become a world shopping day), a special day in which smart products enter into unique and unrepeatable offers. 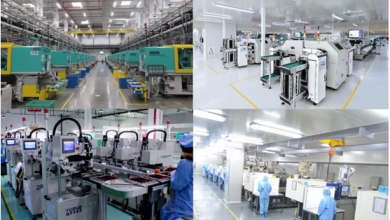 Many companies join this event every year and one of them is EL, which is making too tempting offers that can reach up to 35% discount on several of its best devices. So without losing more time let’s see these amazing deals. 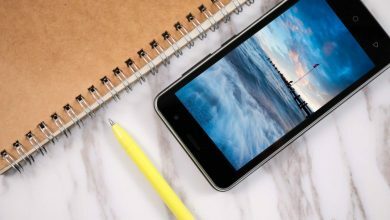 This mobile is really impressive, being a low-priced device, but with some amazing features. 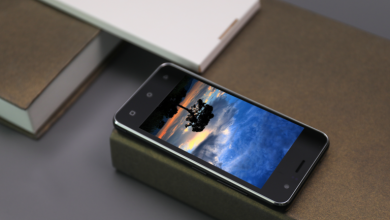 We started by saying that it has a 4″ IPS screen with RawColor technology so colors are much more vivid. 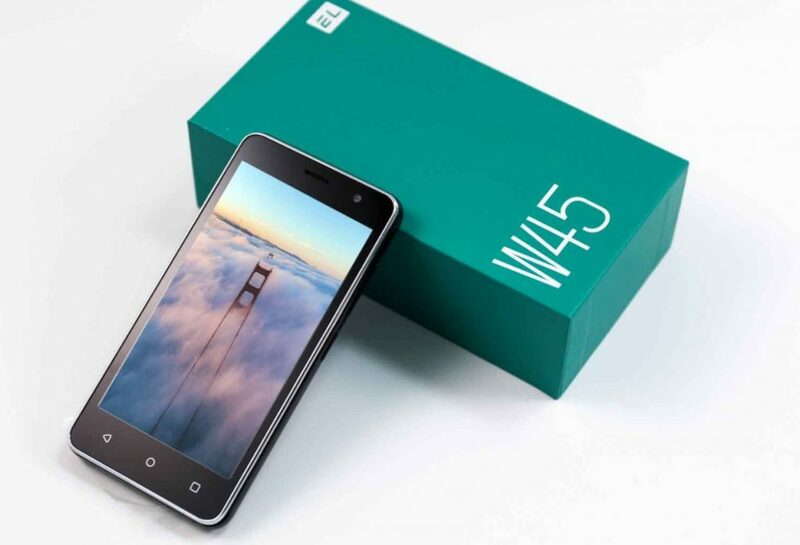 It has a quad-core MTK6580 processor and this is accompanied by 512Mb of RAM and 4GB of ROM. In addition to that, it has two 2MP cameras (one rear and one front) each to take very good pictures. 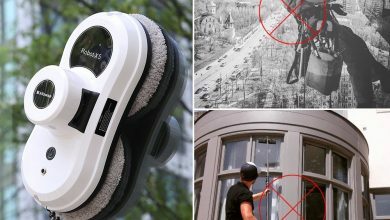 This device has an original price of $46.99, but with its offer, its final price is $34.77. This device is quite interesting and meets its specifications well. 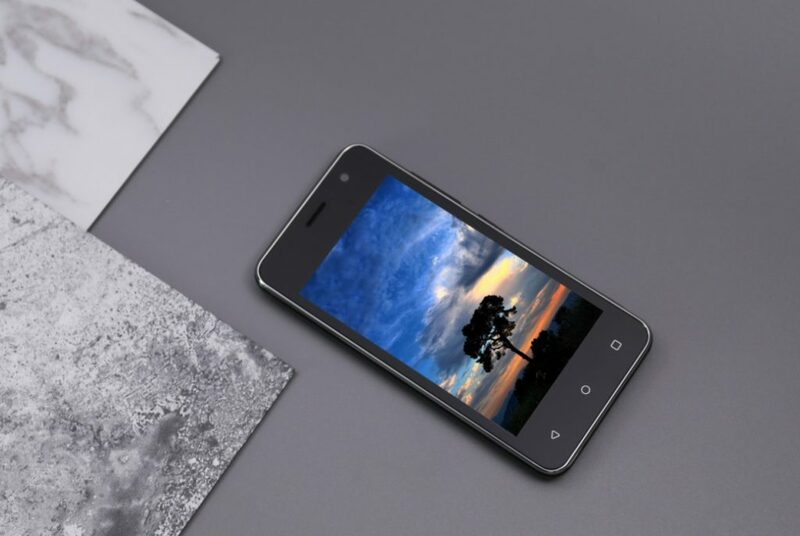 First of all, it has a 4.5″ IPS screen with RawColor technology. As for its processor, it has a quad-core MT6580. It has 512Mb and 4GB of ROM. The configuration of its cameras is of 2.0MP for both front and rear. Its resistance is quite good and it has a high-density 1700mAh battery. Its original price is $49.99, but with the offer, it will cost a total of $36.49. 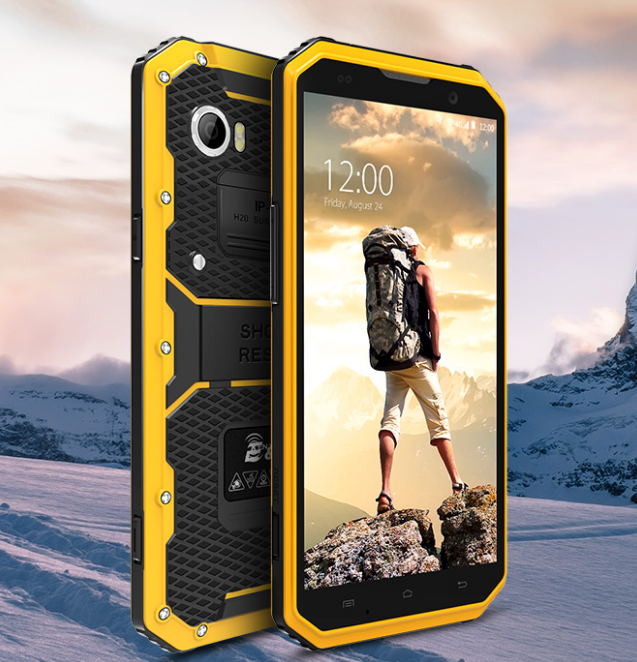 This is one of the best rugged mobile phones on the market; it also has an amazing price in relation to its features. 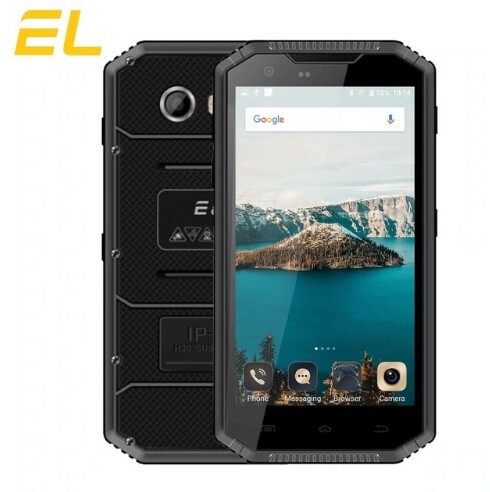 Enter the category of rugged Smartphones thanks to its IP68 certificate that verifies it as a device practically immune to water and shock. It has a 5.5″ screen with an FHD quality. It has a total of 3GB of RAM and 64GB of ROM. Its battery is quite good, with a capacity of 3000mAh. In addition, the terminal has a configuration of a rear camera of 13MP and a front of 8MP. Its original price is $209.99, but with the discount, it will cost a total of $144.12. 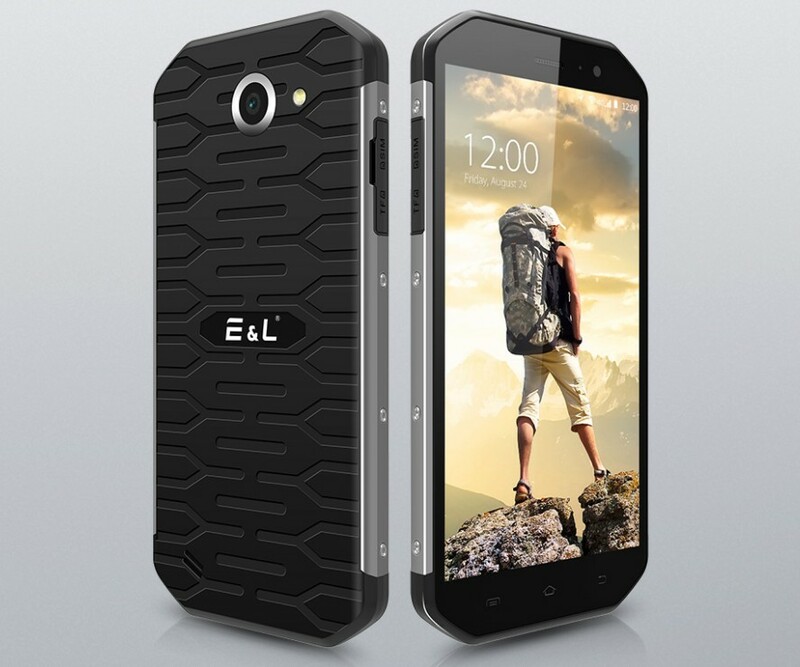 This is another of EL’s ruggedized devices; it is a product with enough resistance to withstand any shock. This, of course, is made clear thanks to its IP68 certificate. Speaking of its screen, it has a 6” panel with an FHD resolution. Something pretty good that it has is its processor, which turns out to be an octa-core MT6573, so it’s quite powerful. Moreover, its battery has 4000mAh so its duration is very good within its range. 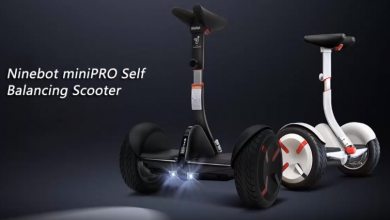 Its original price is $149.99, but with the offer, it will cost $130.23. We finalize this summary with the W7S because, among the resistant Smartphones, this has a sovereign level. By this, we mean that not only it has an IP68 certificate, but its screen is also protected by Corning Gorilla Glass that prevents any damage. This screen has a size of 5″ and an HD resolution. Its power is 2GB of RAM and 16GB of ROM so it really is not bad. Its original price is $93.99, but with the deal, it will cost just $76.69. This special promotion will take place from November 10 to 12, so it will only last 48 hours. If you want more information, you can visit the official site at the following link.